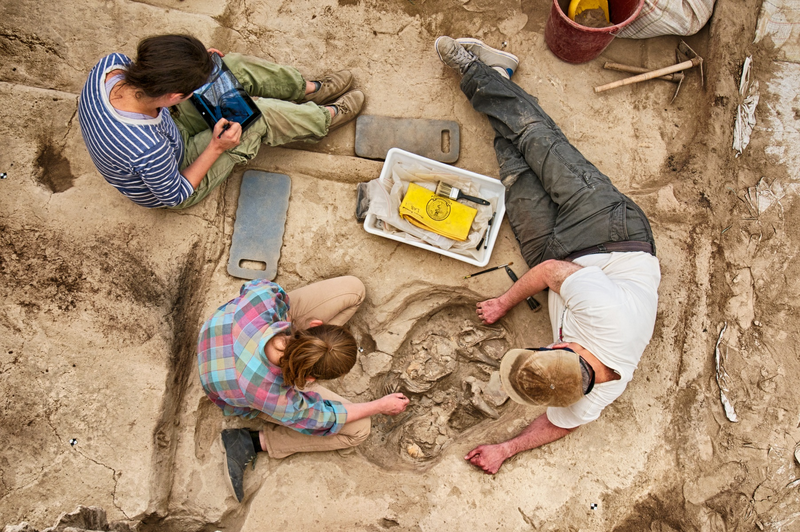 'The Rise of the Machine': the impact of digital tablet recording in the field at Çatalhöyük. Summary. Taylor et al. Internet Archaeol. 45. This paper considers the role of digital recording methods and visualisation tools in the primary recording of archaeology at the Neolithic tell site of Çatalhöyük, Turkey. Operating within and building on Çatalhöyük Research Project's understanding of reflexive methods (Hodder 2000b, 2003; Berggren and Nilson 2014; Berggren et al. 2015) we incorporate elements of science and technology studies (Pickering 1995) in order to create a framework for documenting the complete process of devising, implementing, and assessing digitised and tablet-based workflows. These harness the project's existing SQL database and intra-site GIS, as well as the increasingly user-friendly suite of 3D recording technologies which are now available to archaeologists. The Çatalhöyük Research Project's longstanding engagement with digital methods in archaeology means that such a study is well placed to provide insights into wider disciplinary trends that might be described as a 'Digital Turn'. By offering a review of tablet recording and exploring the effects of its introduction upon the archaeologists' relationship with the archaeological remains, we investigate the applied integration of digital recording technologies and their role in facilitating a deeper reflexivity in the interpretation of the archaeology on the site. The development and publication costs of this article were paid for by the Department of Archaeology, University of York.